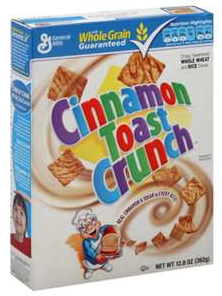 Pick up General Mills cereal for $0.50 a box this week at CVS. 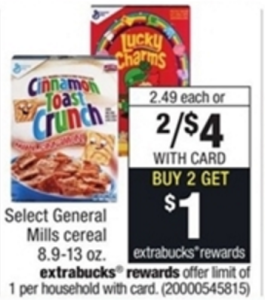 Get Back $1.00 from Saving Star Click HERE to load offer before you go to the store. If you don’t already have a FREE Saving Star account click HERE to sign up then add you CVS card number to you account.